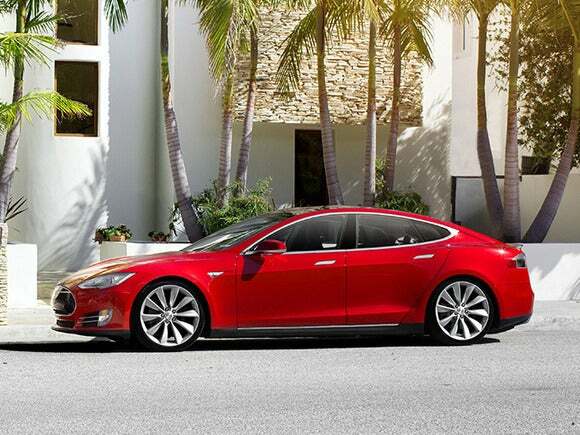 Tesla Motors is considered one of the most cybersecurity-conscious car manufacturers in the world—among other things, it has a bug bounty program. But that doesn’t mean the software in its cars is free of security flaws. Researchers from Chinese technology company Tencent found a series of vulnerabilities that, when combined, allowed them to remotely take over a Tesla Model S car and control its sunroof, central display, door locks and even the braking system. The attack allowed the researchers to access the car’s controller area network (CAN) bus, which lets the vehicle’s specialized computers communicate with each other. First, while the car was parked, the researchers used a laptop to remotely open its sunroof, activate the steering light, reposition the driver’s seat, take over the dashboard and central display and unlock the car. In a second demonstration, they turned on the windshield wipers while the car was being driven at low speed in a parking lot for demonstration purposes. They also showed that they can open the trunk and fold the side-view mirror when the driver is trying to change lanes. While these operations can be distracting to the driver in certain situations, causing a safety risk, the most dangerous thing they were able to do was to engage the car’s braking from 12 miles away. The researchers reported all of the vulnerabilities through Tesla’s bug bounty program, and the company is working on patches. 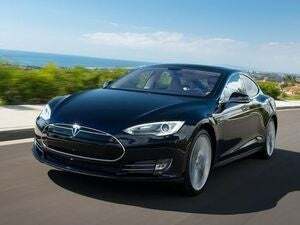 Fortunately, Tesla cars can receive firmware updates remotely and Tesla car owners are advised to make sure that their vehicles are always running the latest software version. Car hacking has become a hot topic in recent years among security researchers, regulators and car manufacturers themselves. As cars become more interconnected, the ways in which they can be remotely hacked will only increase, so it’s important that the computers handling critical safety features are isolated and protected.